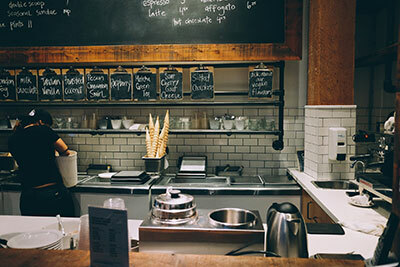 Restaurant insurance is essential for any restaurant owner. Having proper coverage helps protect you and your business from lawsuits. Contact Acova Insurance today to find out why they are the leading provider of insurance policies for all of Downriver.